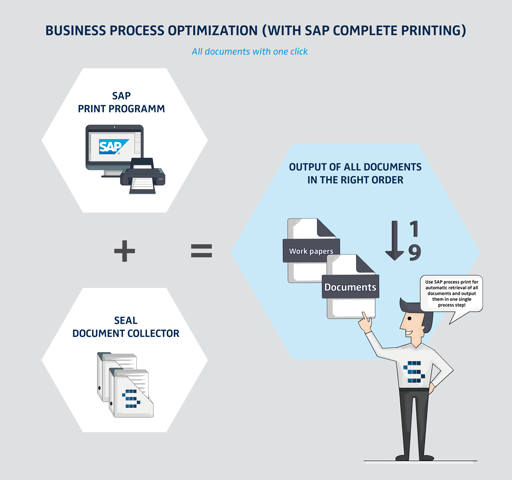 As long-standing SAP partner, SEAL Systems offers sophisticated additions for SAP business processes: complete work documents in SAP business process (such as purchasing, production, maintenance, etc.) lighten your workload. The software solutions from SEAL Systems complete the standard SAP forms with additional files and documents – for example drawings, work instructions, test processes and test protocols. Whatever you wish – just push the button and we can find the right additional documents for any desired business process, convert these into the desired formats and enhance the documents with stamps, bar codes, etc. Furthermore we attend to the safe and traceable distribution of your documents. 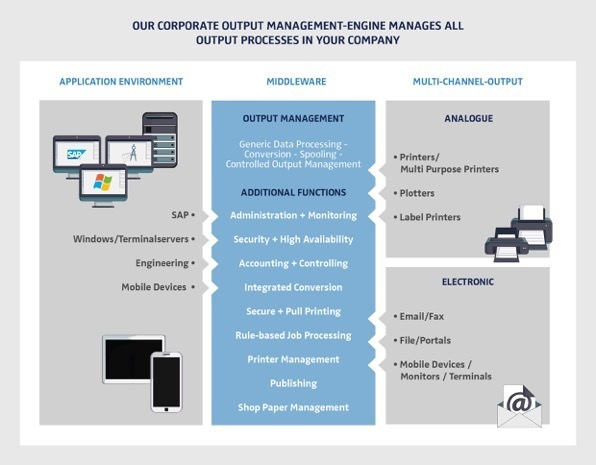 SEAL Systems’ Corporate Output Management links all applications with all output channels. It processes all data formats from all business applications (SAP, Windows and Office, terminal server, PLM and CAD, smartphones and tablets, web applications, digital archive and DMS) and ensures a smooth, optimally managed distribution to output channels. With SEAL Systems you can handle your entire print and printrelated processes in one system. You’ll get full transparency about your document distribution process, and can prevent disruptions before they occur. You can keep costs in check and lower them in the long run. You can also optimize your output infrastructure through numerous features, such as through a manufacturerindependent secure & pull printing or through the SEAL Systems printer management. And we can do even more! Along with corporate output management and SAP, we are experts in conversion and direct publishing: before the distribution of your documents, we convert your numerous input formats into uniform standard formats for long-term storage, in universally usable view copies or digital, easy-to-reproduce print templates for your output system. If a lot of data needs to be condensed into a result file with navigational aids, for example for manuals, product information, replacement parts catalogues, operating instructions or test reports, our publishing system is a convenient tool. SEAL Systems is an internationally active, leading provider of software solutions for information and document distribution. 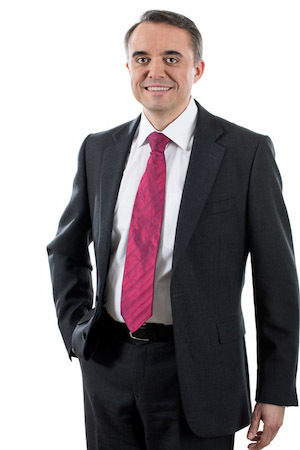 Since 1981 we’ve been connecting ERP and Windows terminal servers, engineering systems and mobile devices, company-wide and across location, hardware and software, with a fleet of output devices. Meanwhile, our nearly 100 employees are working to answer your individual needs quickly and concisely. SEAL Systems has three locations in Germany and active subsidiaries in North America, Australia and France. Interested? - We’re happy to assist you!